Auckland Central Model Railway Club Inc.
Lots of interesting items for sale at this popular fair supported by traders, collectors, hobbyists and modellers since 1979. 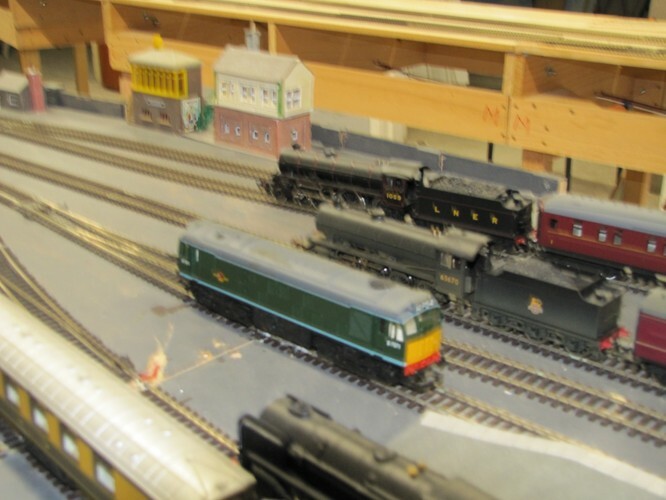 Good selection of model trains - locos, rolling stock, buildings, kits, scenic accessories - boats, planes and kit-sets - die-cast vehicles, Dinky, Corgi, Matchbox and others - dolls - teddy bears - robots - sci-fi toys and models - military memorabilia and books - posters - postcards - train, plane and model books - magazines and annuals - children's books and much more to see and buy. Organised by the Auckland Central Model Railway Club Inc.